Save More. Live Comfortably. Conserve energy. 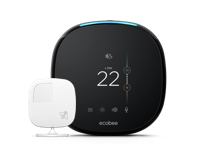 SDG&E® will reward you for conserving energy by giving you $50 back when you get an ecobee, the Smarter Wi-Fi thermostat with remote sensors, installed. On days when conservation is needed SDG&E will remotely adjust your thermostat settings between noon and 9 p.m. for no more than 4 hours. You can easily change the thermostat settings back to your liking if you cannot participate that day. Customers enrolled in a third-party program will continue to participate with their third-party. 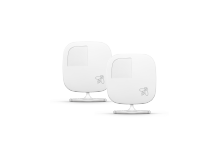 Sign up and get $50 for each ecobee thermostat you purchase and install. It’s that simple. 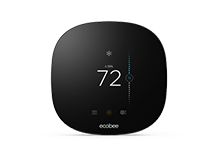 Purchase, install, and register your ecobee thermostat. Upon approval you’ll receive a check for $50 in the mail. Sign up today, save more, and live comfortably.